As a group travel planner, you are encouraged to share testimonials from customers to promote your business. Consumers read an average of 10 online reviews before being able to trust a business. For most 18 to 34-year-olds, online reviews are just as influential in deciding to work with a business as personal recommendations. Asking travelers to provide their opinion of your business can be a double-edged sword. If they loved the experience, their vote of confidence is a valuable marketing tool. However, if they weren’t happy, their bad review could cause you to lose business. 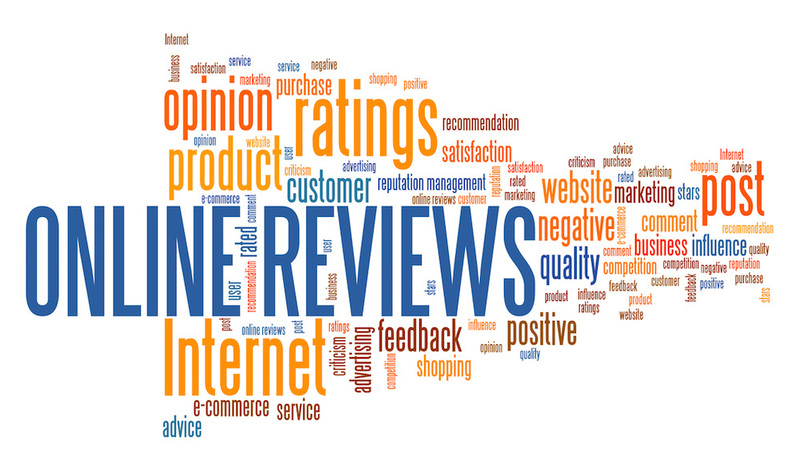 Manage negative online reviews by following the three R’s. Take the time to respond to every review. Your timely response is important, not only for the individual who wrote the review but for potential new customers. Eighty-nine percent of consumers read businesses’ responses to reviews, according to BrightLocal. This is your chance to turn bad reviews around and show future customers that you care. Keep your response concise and professional; the last thing you want your response to do is fuel more negative content. Acknowledge the reviewer’s concern with genuine sympathy for their bad experience. Provide contact information as an option to move the conversation offline. This redirection allows for you to learn more about the situation and make it right. Avoid using your company’s name or relevant search words in your online response so the bad review is not the first thing that pops up in search results. If the negative review mentions a specific service, reference the point briefly in your response. This portion of your response is where you can insert a little marketing by telling what customers usually experience. Recognize any policy or business changes that the review brought to light. End your response on a positive note showing appreciation for the reviewer. Have an idea for a future On the Move topic? 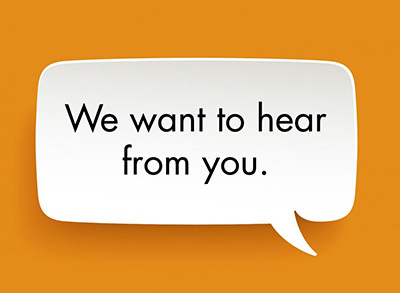 We would love to hear what group travel trends are important to you. Email cindy@grouptour.com with your industry insights. Next articlePlan your visit to Mariner’s Museum today!